California and Nevada just east of the Sierra Nevada Mountains. Closet City or Town: Beatty; Lathrop Wells; Pahrump (all in Nevada); Ridgecrest, Olancha, Lone Pine (all in California). 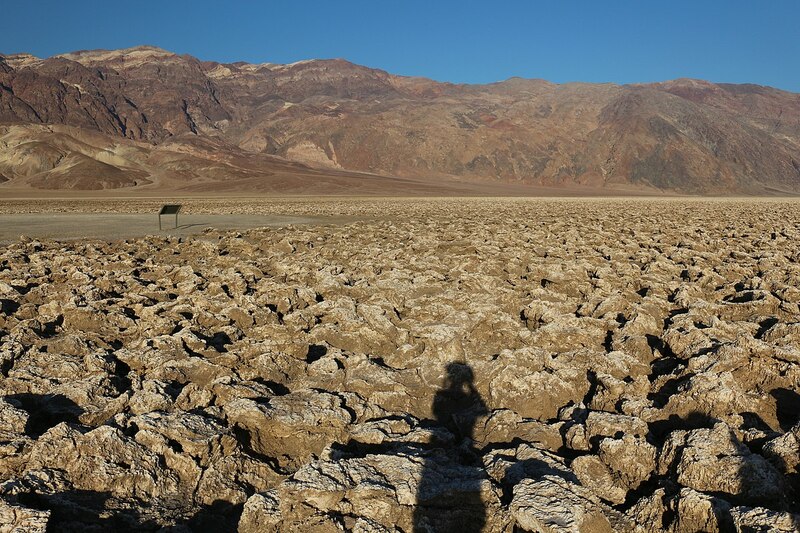 Area: 5,262 square miles (13,628 km²), encompassing Saline Valley, a large part of Panamint Valley, almost all of Death Valley, and parts of several mountain ranges. There is no single description that captures the immensity of this landscape. Environs of two extremes: sand and a visceral backdrop of metamorphic mountains. Essentially, the valley is hotter than the proverbial Hades for most of the year. One of the most rugged, scenic, and diverse environs in North America. In a manner of speaking, the geologic panorama is to die for. 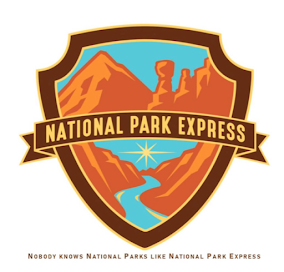 The park claims the lowest elevation below sea level in North America. Focus: geology, human and natural history, and desert ecology. Death Valley stretches out within the broad boundaries of the Mojave Desert and laid down far below towering mountains. Its reputation is fierce though the epithet death is a misnomer. Still, it's a great big valley, a basin, featuring the continent’s driest and hottest climate; also the lowest elevation (286 feet/86 m) below sea level in North America. 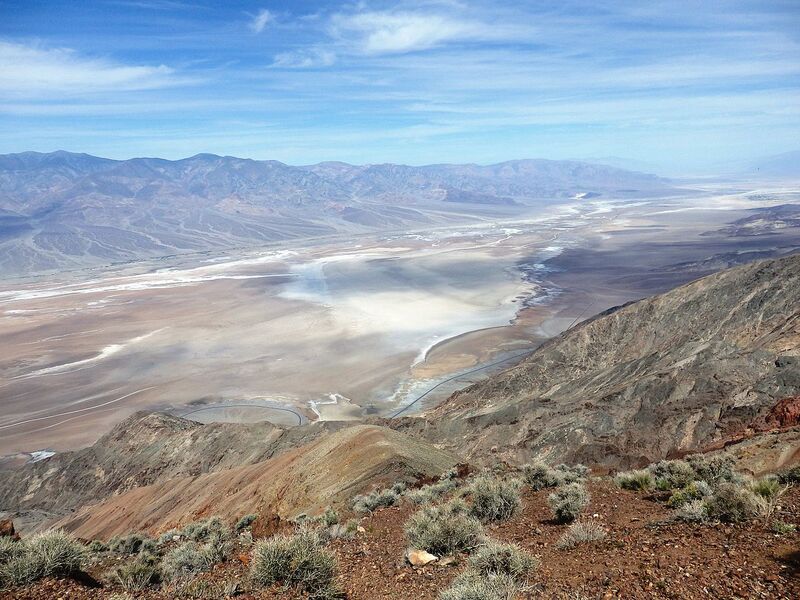 Some 550 square miles (1,424 km²) of Death Valley is below sea level. 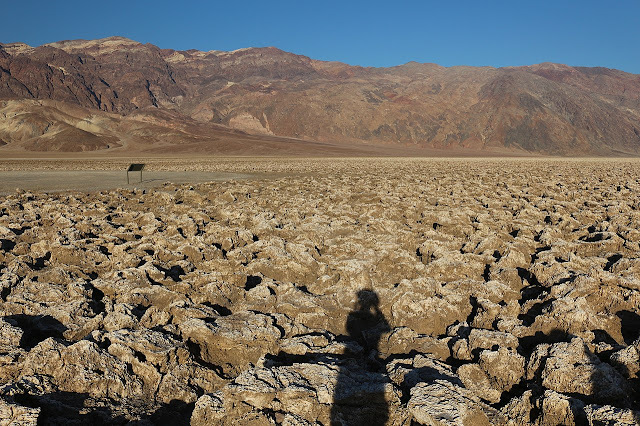 The lowest sector, called Badwater, is 76 miles (122 km) east of Mount Whitney (14,505 feet/4,421 m above sea level)––the highest point in the contiguous United States. Both geographic and topographic extremes create an amazing contrast of elevations. 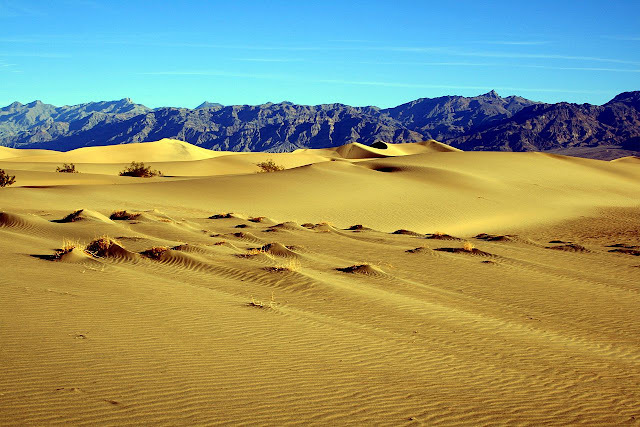 Death Valley holds the record for the highest reported temperature in the Western Hemisphere: 134ºF (56.7ºC). This reliable reading was taken at Furnace Creek on July 10, 1913, and falls just short of the world record 136ºF (57.8ºC) claimed by Al 'Aziziyah in Libya on September 13, 1922. Another incidental record is the valley’s golf course that's located on the property: it’s the lowest elevation of any golf course in the world––214 feet/65 m below sea level. Does this mean golf balls, when struck, go farther? 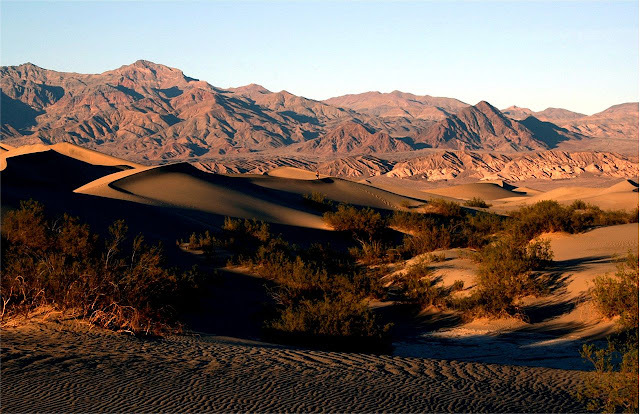 Death Valley encompasses a desiccated landscape of extreme topographical features. The expanded national park was dedicated in 1994. Decades earlier, Death Valley became a national monument in 1933. The main feature of Death Valley includes the Mojave and Colorado Deserts Biosphere Reserve. Sharing borders with California and Nevada, the reserve spreads out in the Great Basin east of the Sierra Nevada Range. Chiefly, the parched setting of the valley is located in Inyo County, California, stretching from north to south between the U-shaped Amargosa Mountains (a Spanish word for bitter tasting water). Rising on the eastern side of the park’s perimeter, the range measures 110 miles (180 km long). The highest point is 8,738 feet (2,653 m). 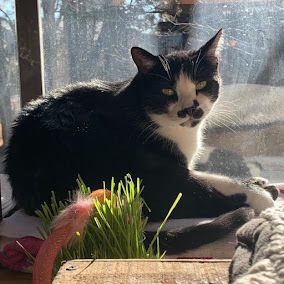 The higher Panamint Range, also running north-south, stretches 100 miles (160 km), forming the western wall of the valley, and is part of the Basin and Range Province. Rising at the western end of the Great Basin, the highest point, Telescope Peak, boasts an elevation of 11,049 feet (3,369 m) above sea level. There are, even more, mountains to behold in this vicinity. Namely, the Sylvania Mountains trending east and west (7,864 feet/2,397 m) and the smaller Owlshead Mountains (1,683 feet/513 m) rising at the southern end of the park. Approximately 95% of the park is designated a wilderness, which covers 4,774 square miles (12,365 km²). 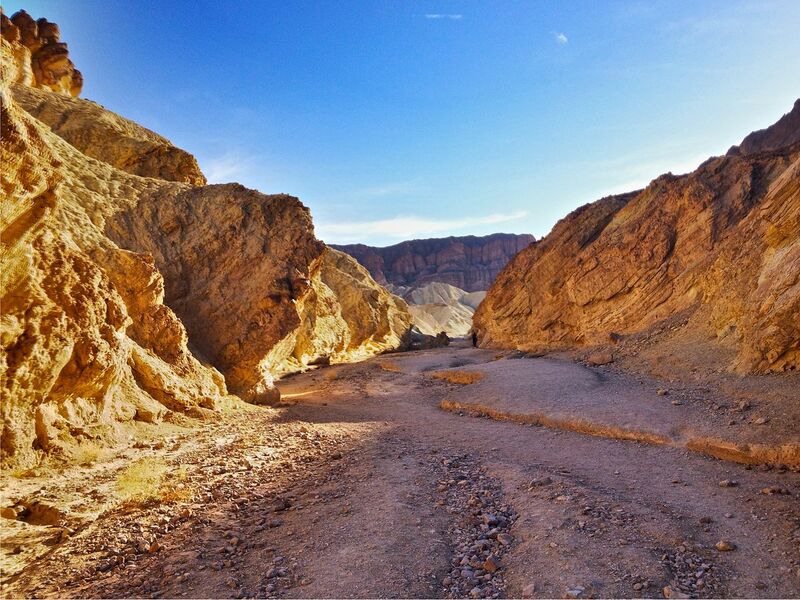 Overall, Death Valley is the largest protected landscape in the lower 48 States and the largest national park. At one time, mining was the primary activity in the valley before the area became protected. 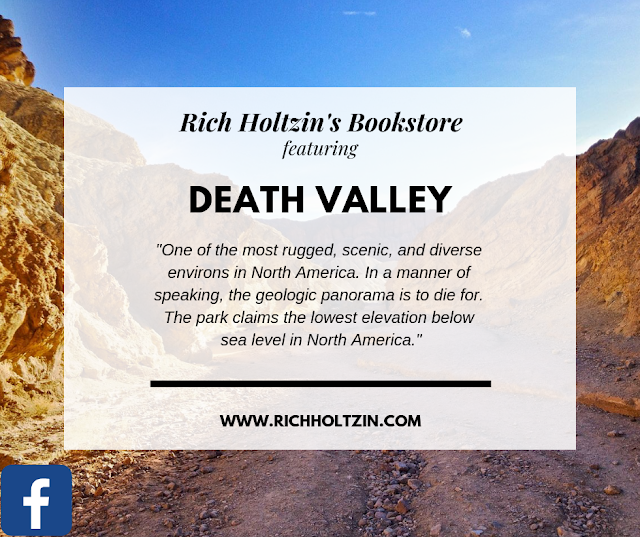 This facet of the valley's celebrated history was the highlight of a popular television series, Death Valley Days, which aired weekly from 1952 to 1975. Before the series, the program was broadcast on radio from 1930 to 1945. It’s easily the longest combined media program series ever produced. Seeing or hearing these broadcasts first introduced American audiences to the austere beauty of an Out West setting. However, the tagalong fierce reputation was mainly based on dramatic hyperbole and typical Hollywood sensationalism. In other words, not representative of the equally typical shoot ‘em up frontier sagas. The main road transecting Death Valley from east to west is California Hwy. 190. On the eastern border is Nevada, where Route 95 parallels the park from north to south with connecting highways at Scotty's Junction (SR 267), Beatty (SR 374) and Lathrop Wells (SR 373). Coming from the west, SR 14 and US Route 395 lead to Ridgecrest, California, where SR 178 heads east (into the park). Further north on Hwy. 395 at Olancha, California, Hwy. 190 joins and enters the park in that same direction, this time, further north, at Lone Pine, California, Hwy. 136 joins Hwy. 190 and heads east into the park. South of Death Valley, I-15 routes through Baker, California. From here, take SR 127, which runs north from Baker to Shoshone, and take the Death Valley Junction, with connections on SR 178 from Shoshone, and another connection with California Hwy. 190 at the Death Valley Junction.